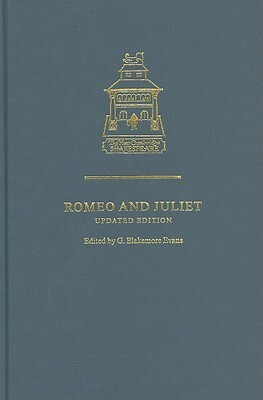 Blakemore Evans' performance history helps readers visualize the stage action of Romeo and Juliet and alerts them to difficulties in language, thought and staging. For this updated edition Thomas Moisan adds an account of important professional theatre productions and the large output of scholarly criticism on the play in recent years. The Reading List has been revised and augmented to reflect the edition's expanded coverage. First Edition Hb (1984): 0-521-22223-0 First Edition Pb (1984): 0-521-29405-3.